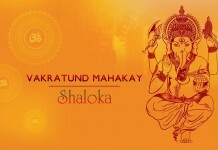 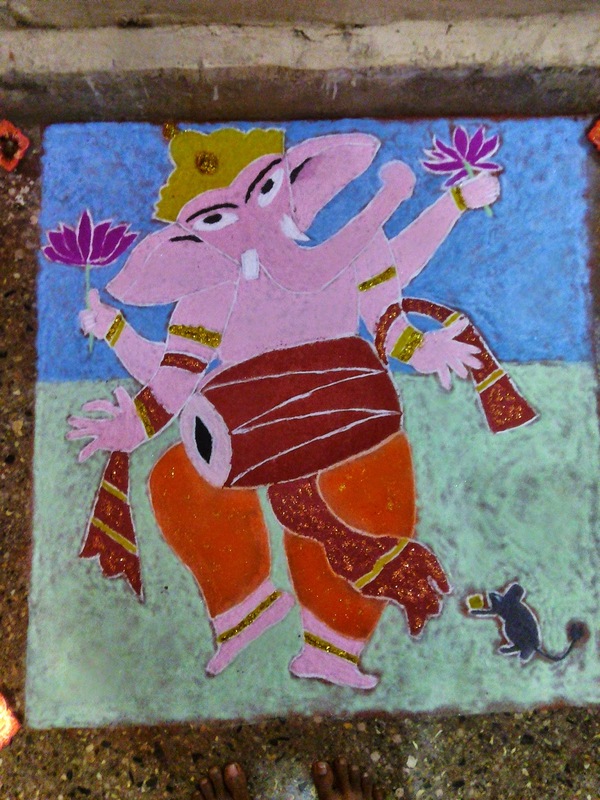 Lord Ganesha is one of the most worshiped deities in the Hindu Religion. 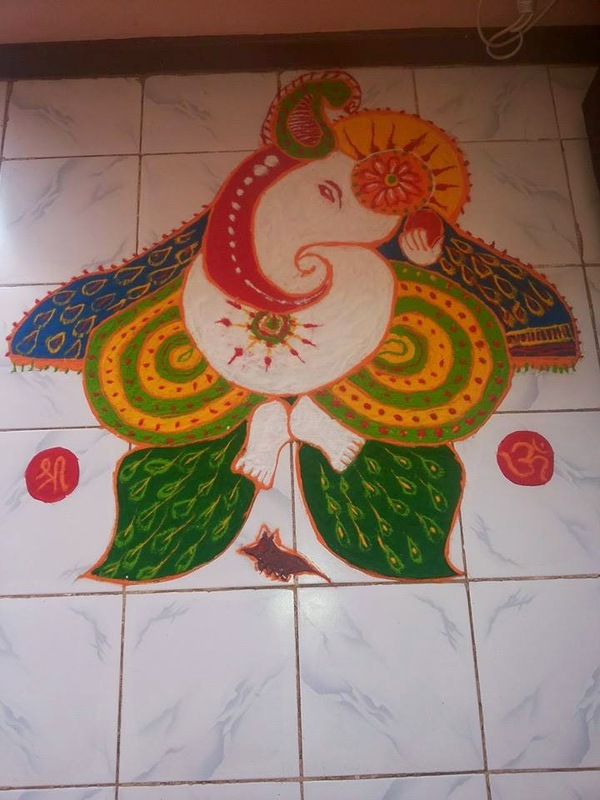 Ganesha is known by many names in different regions of India such as Ganesh, Ganapati, Vinayaka, Vighneshvara, Vighnaraja, Vighnaharta and is also known as God of beginnings. 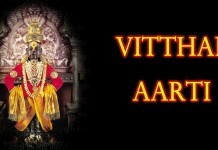 As he is known as the God of beginning prayers are offered to him at various rituals and ceremonies across India. 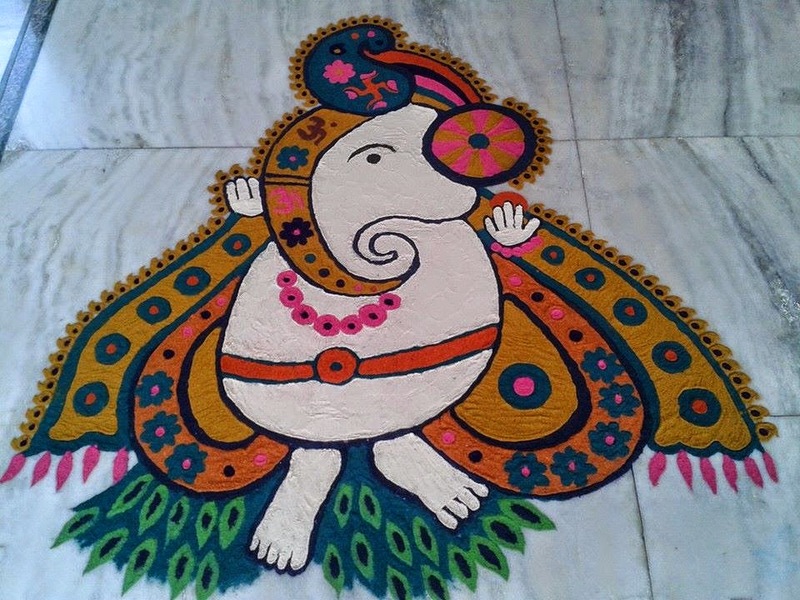 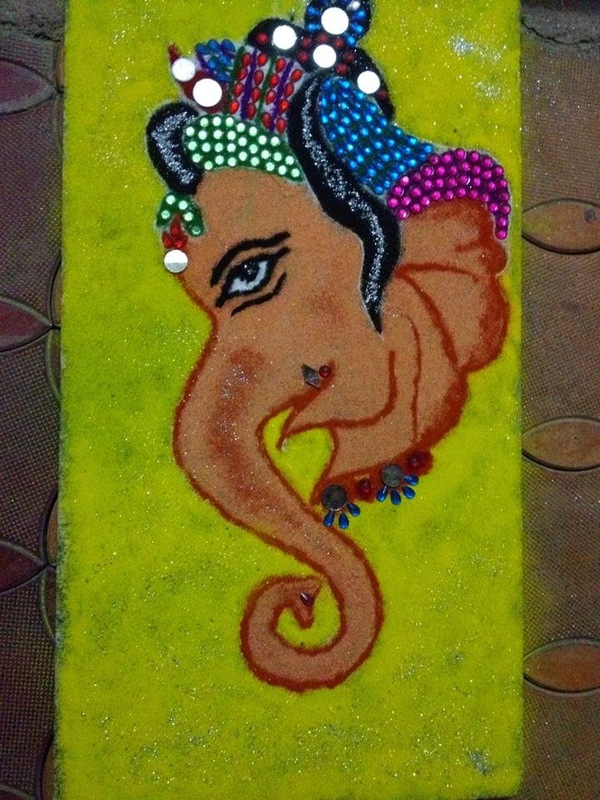 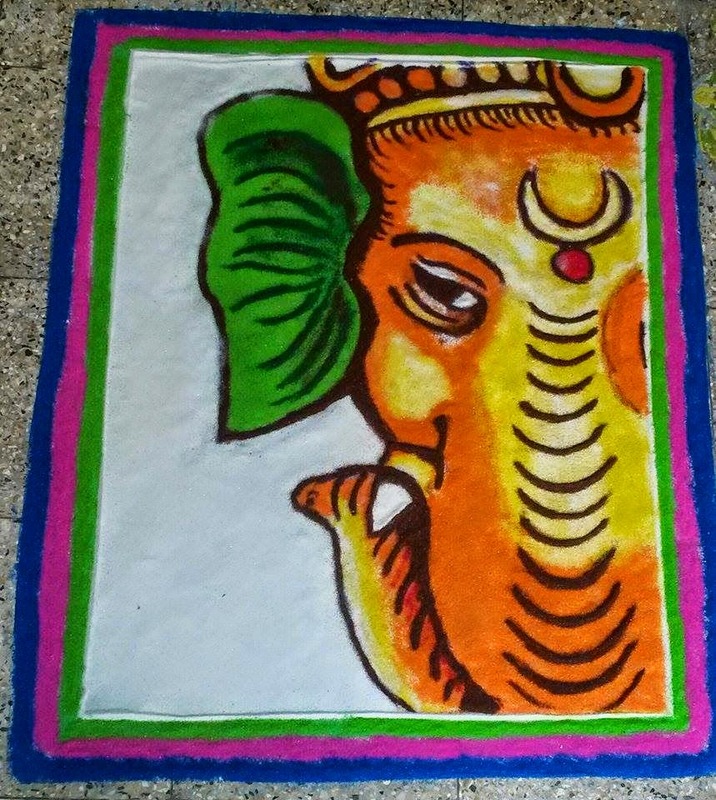 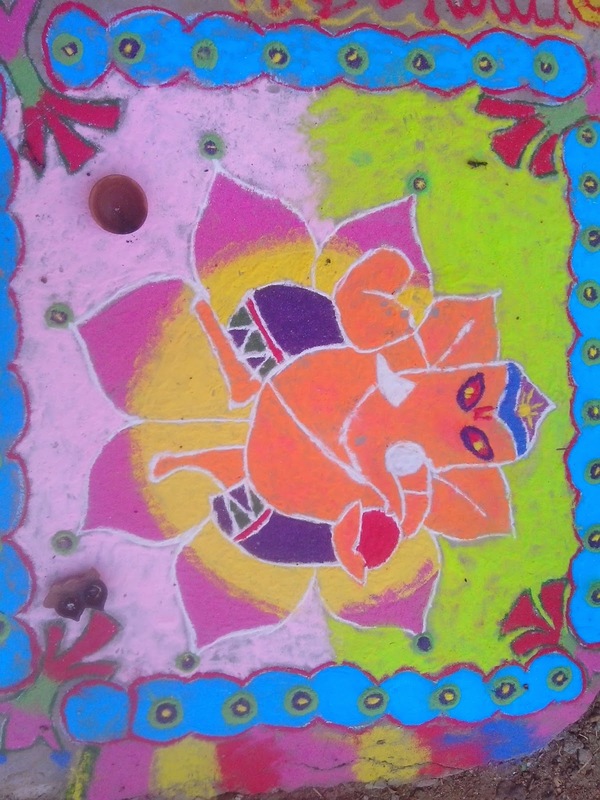 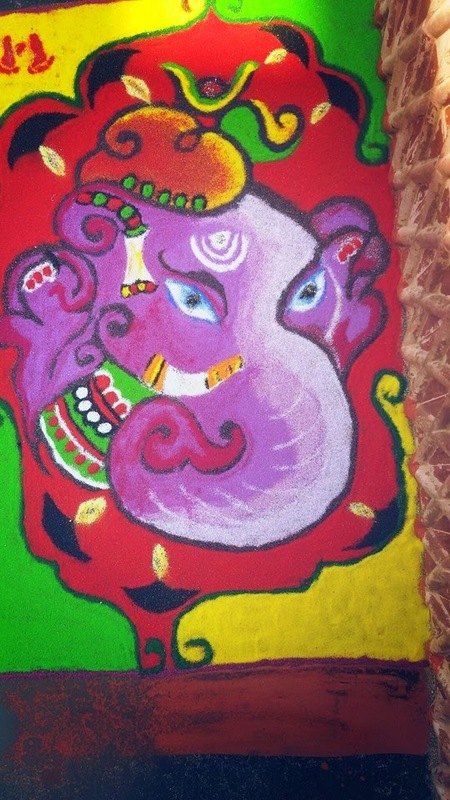 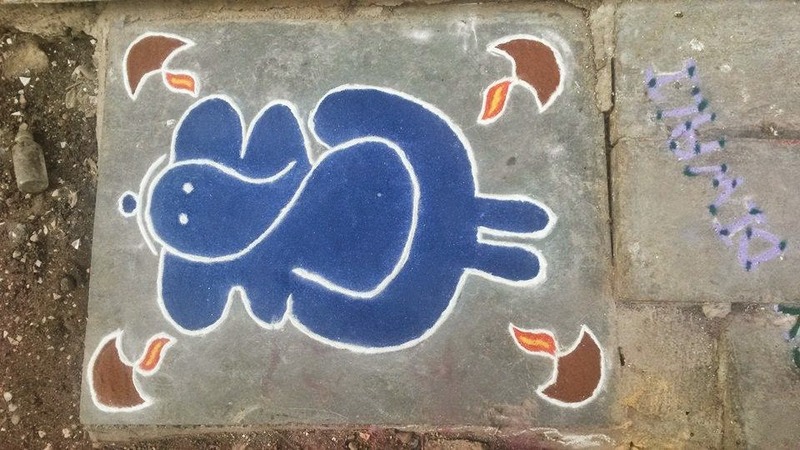 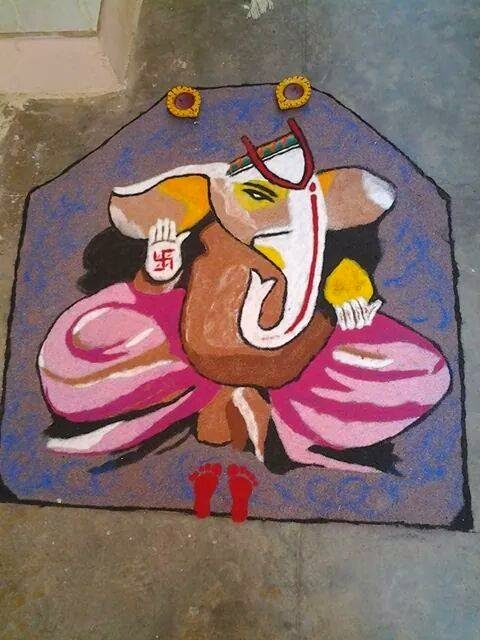 Ganesha Rangoli designs are one of the most common Rangoli patterns seen at various festivals. 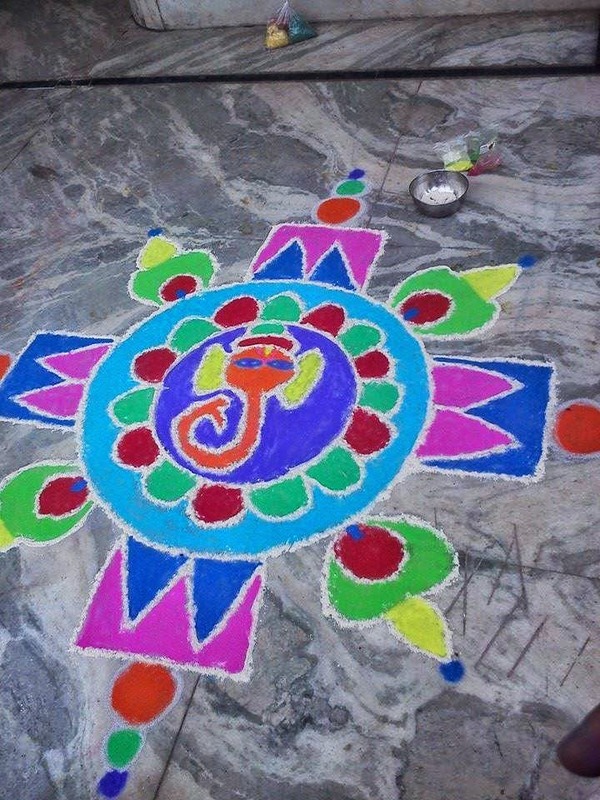 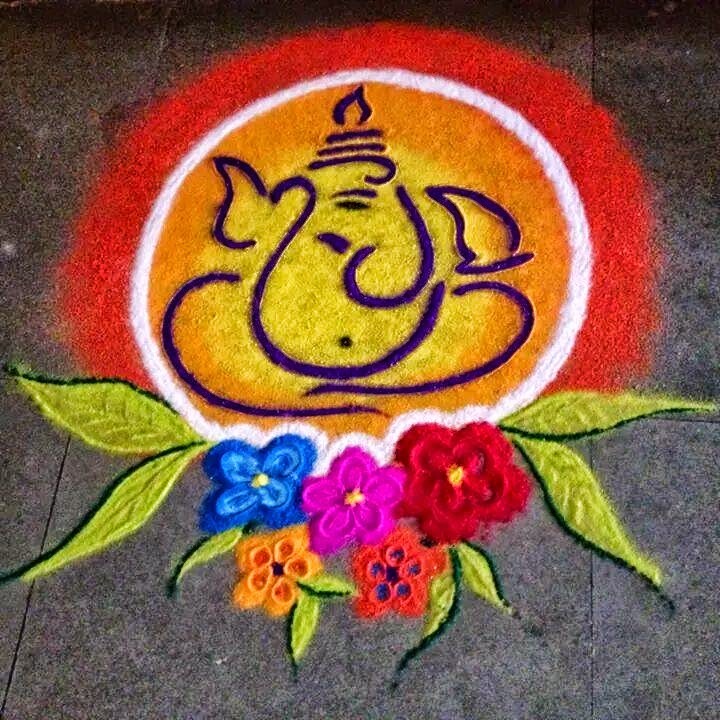 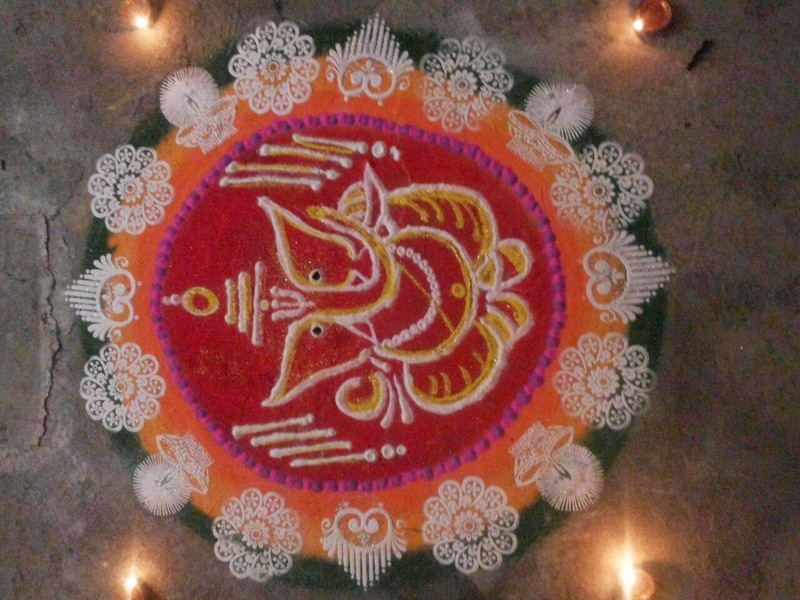 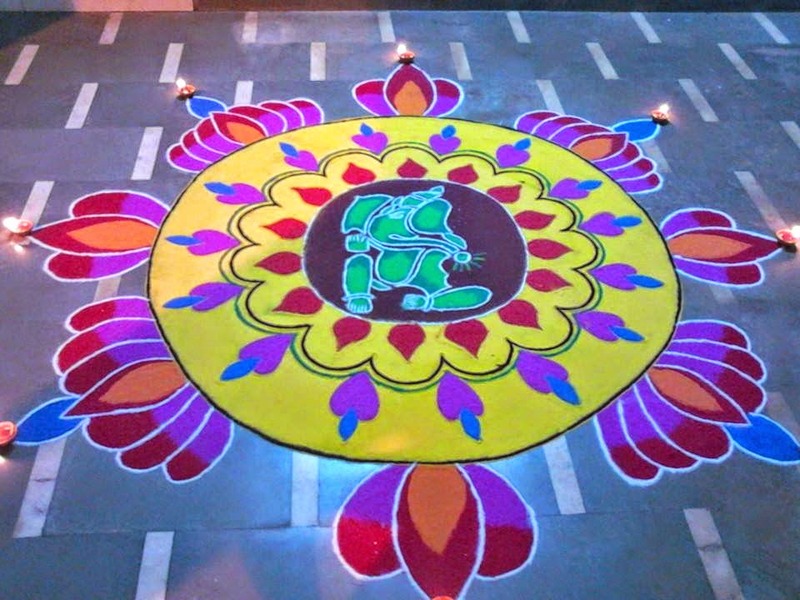 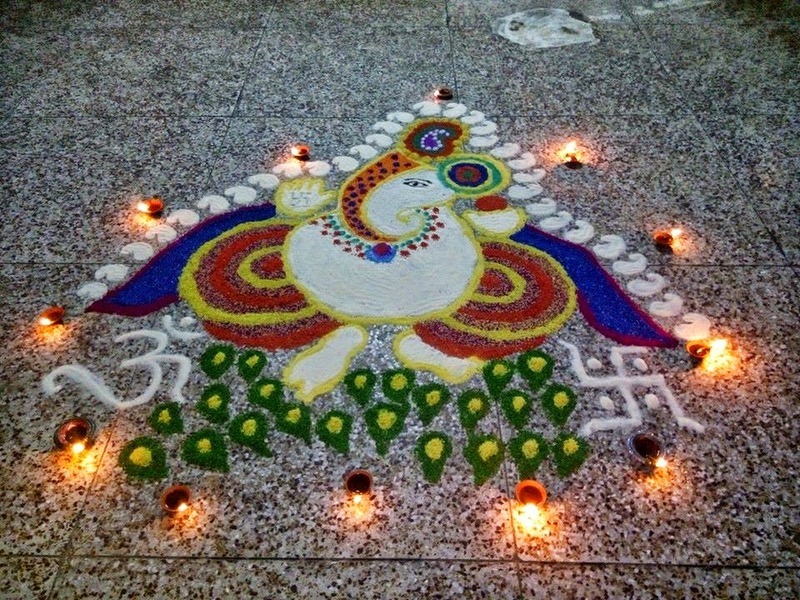 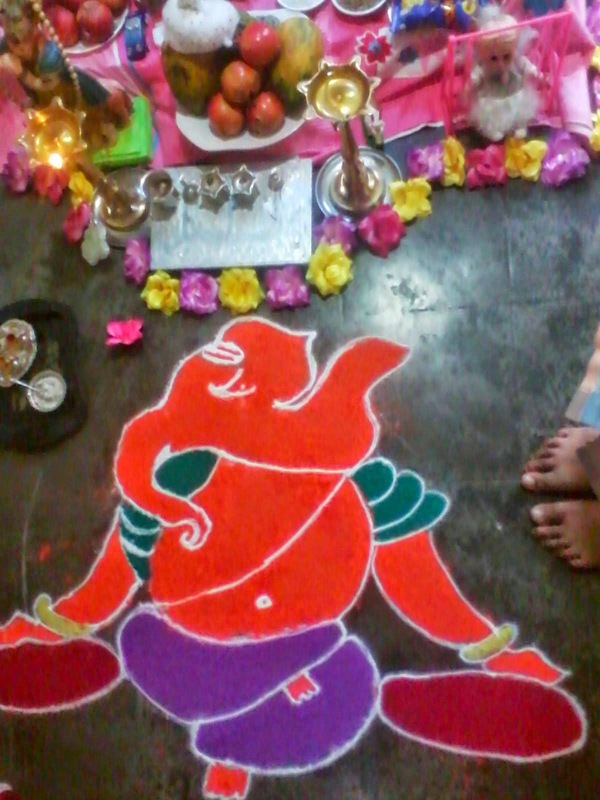 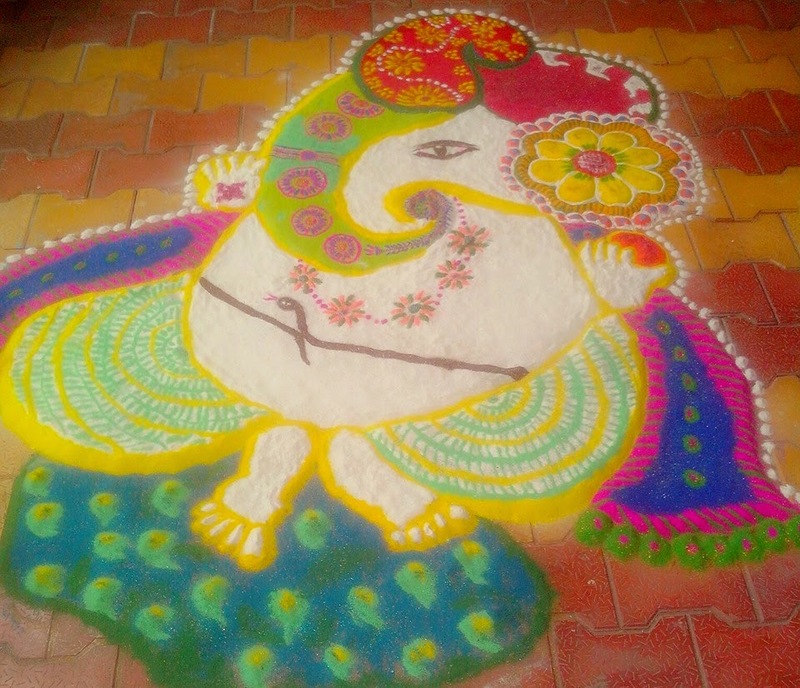 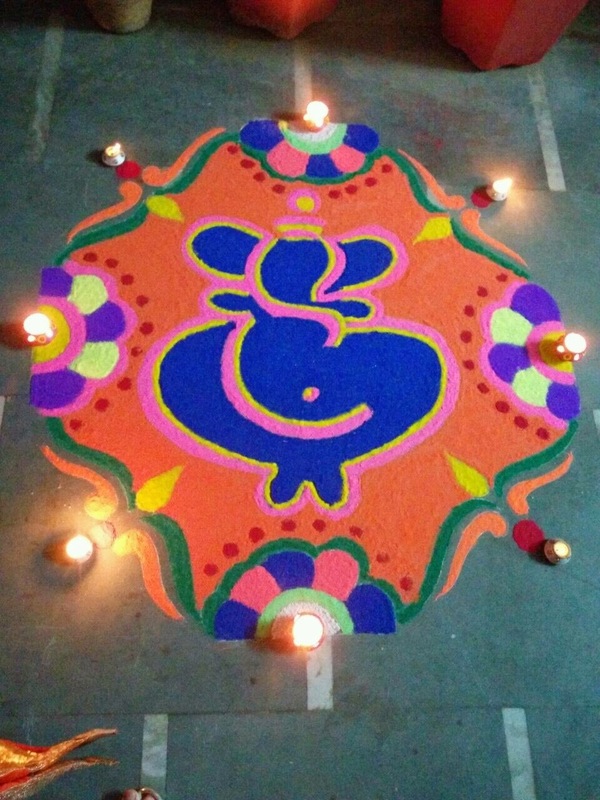 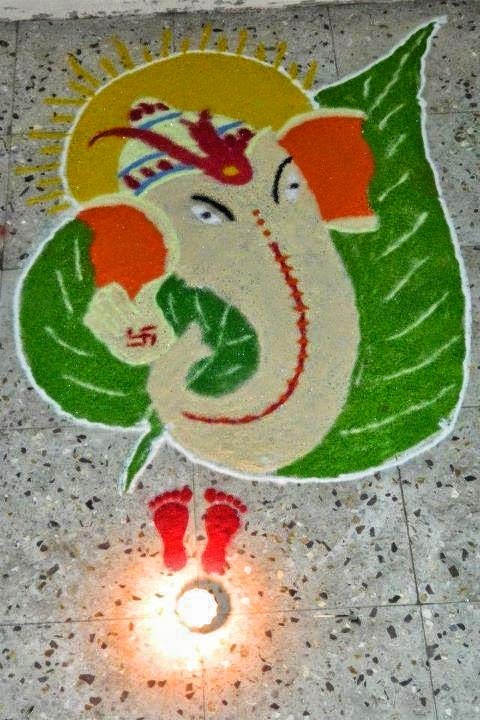 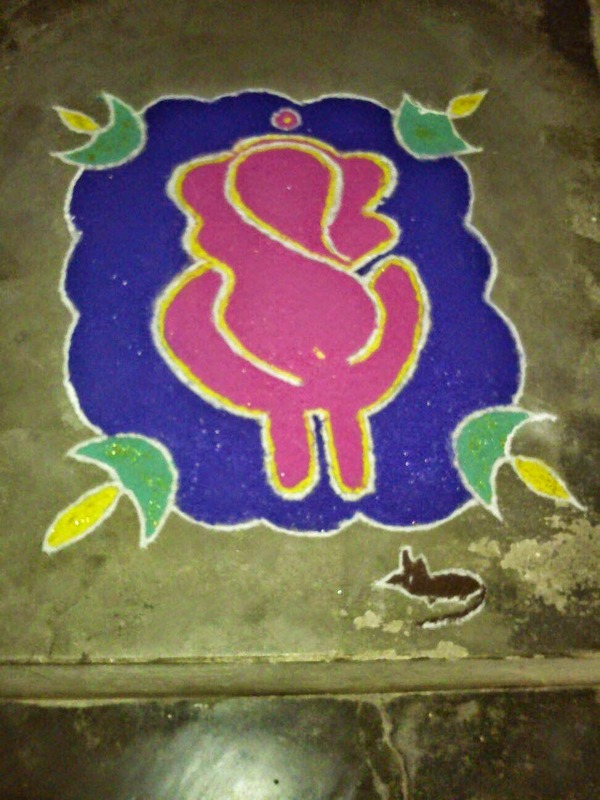 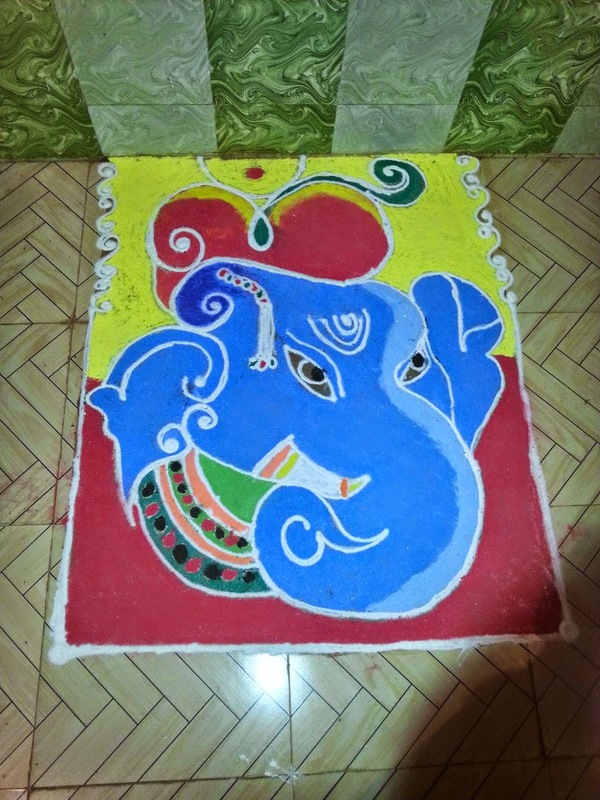 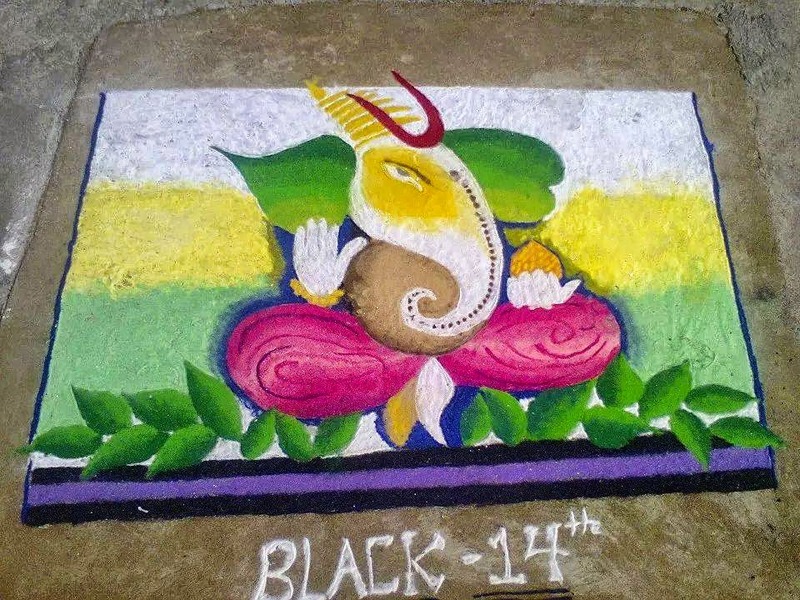 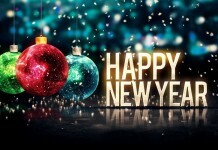 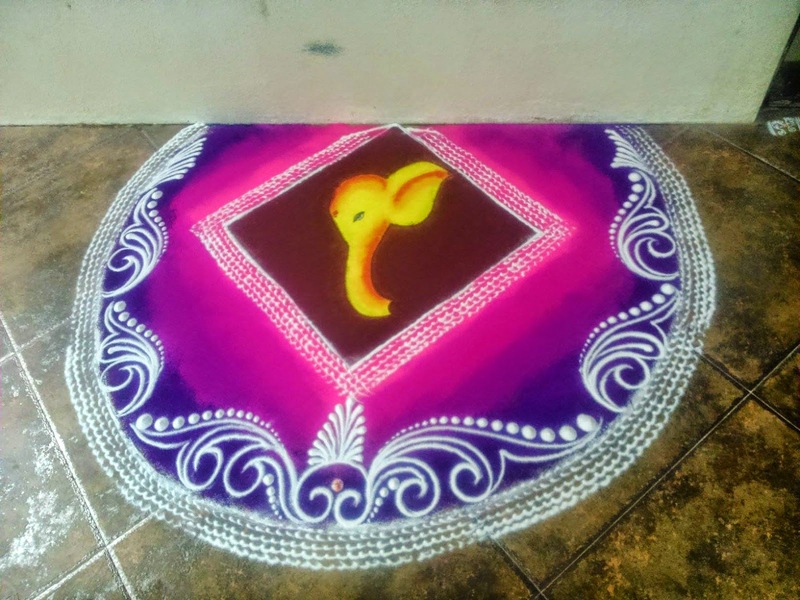 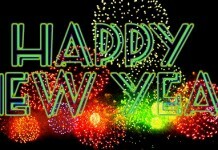 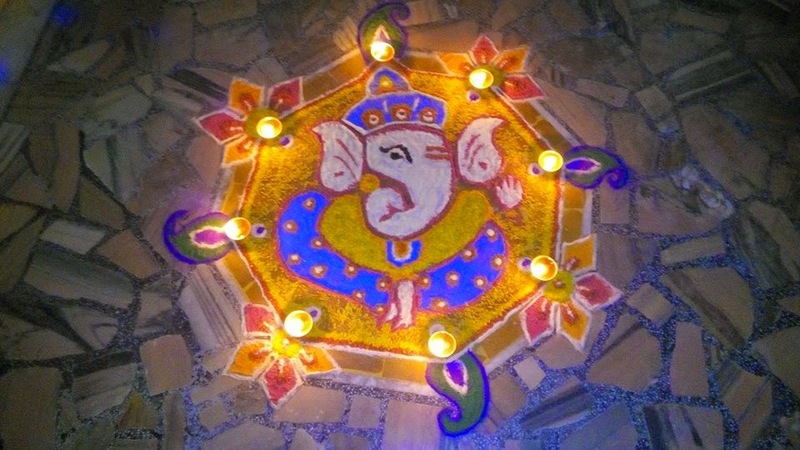 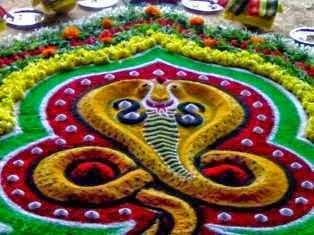 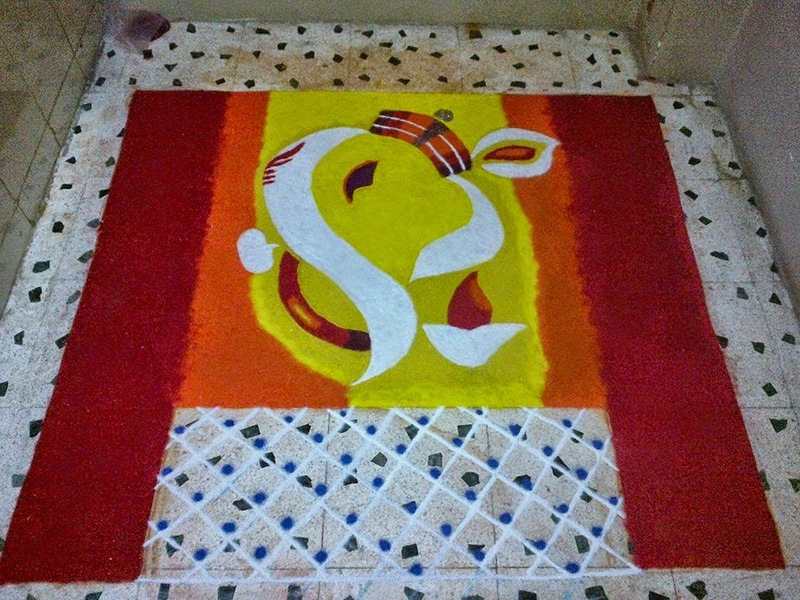 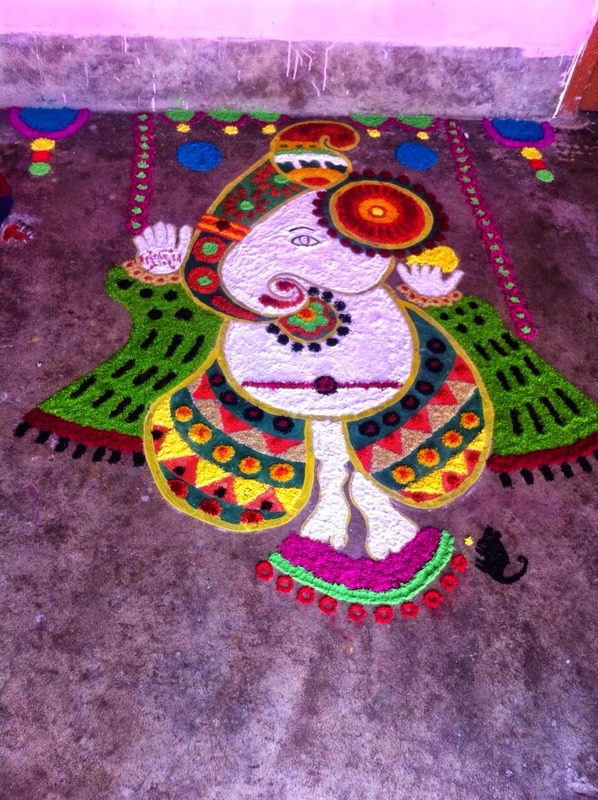 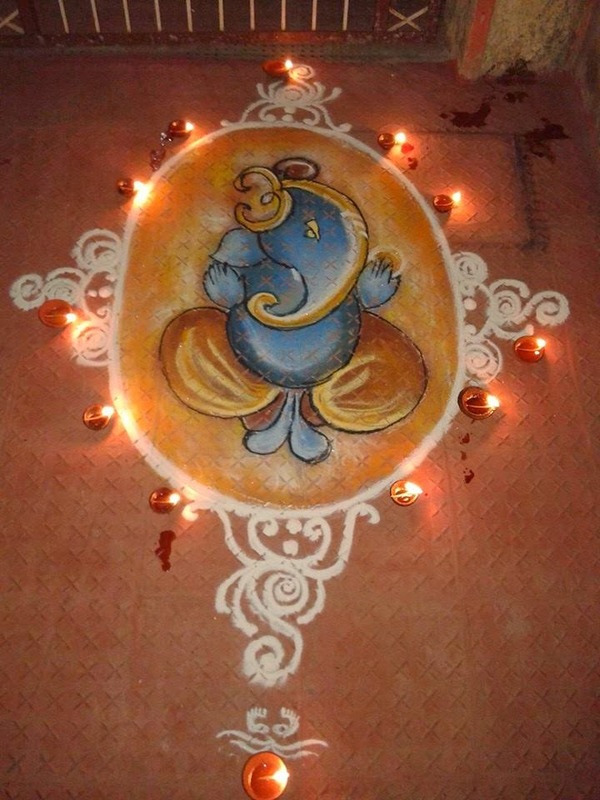 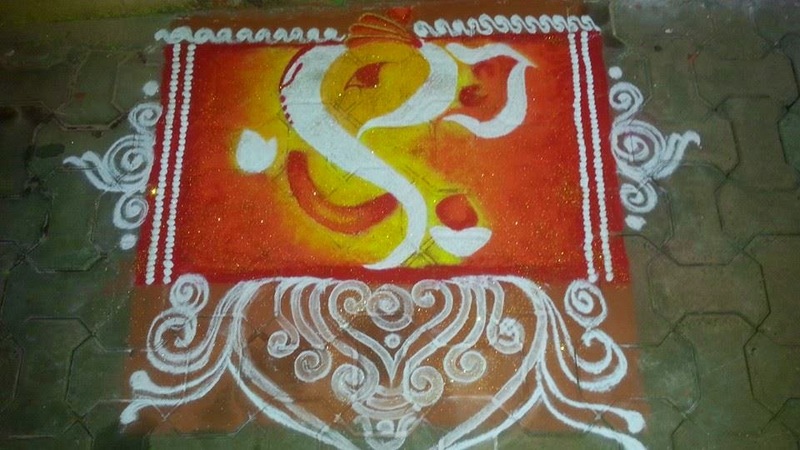 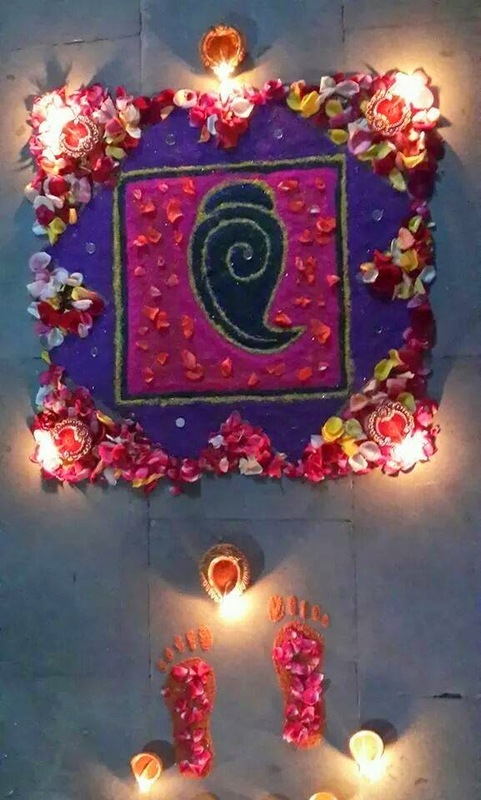 One of the popular festivals where Rangoli designs of Ganapati are seen is Deepawali. 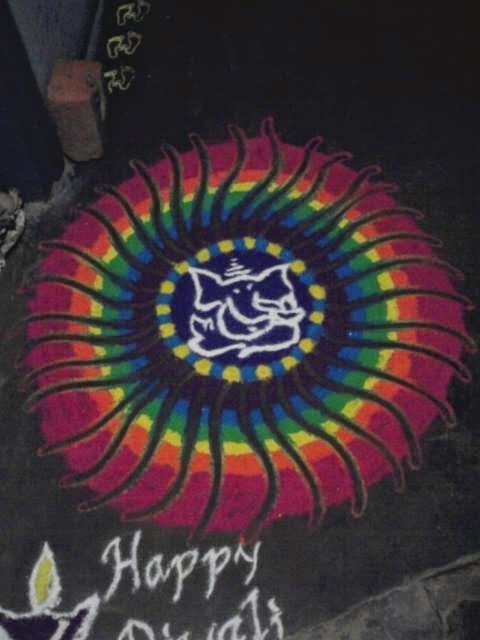 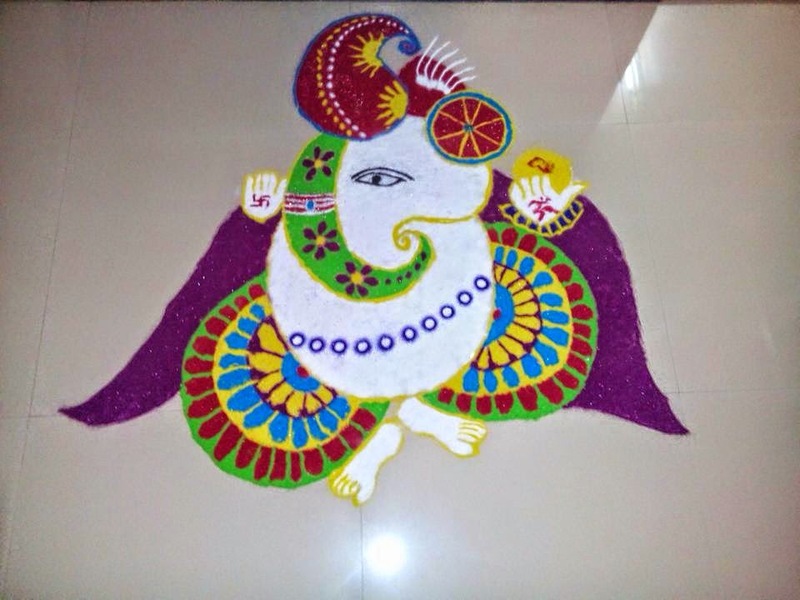 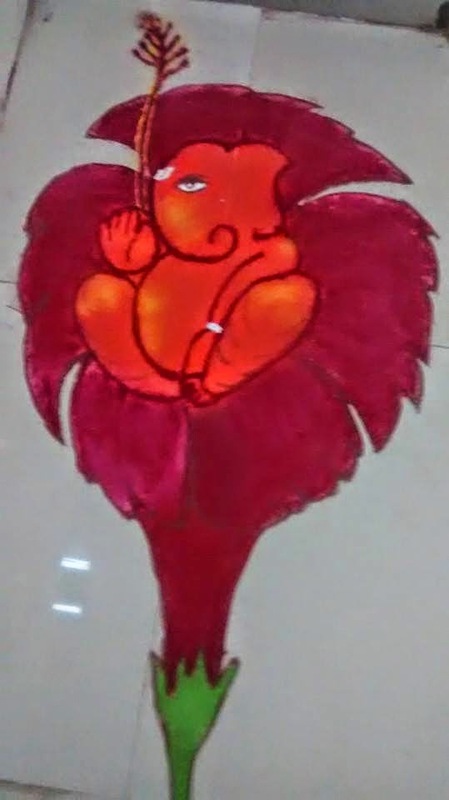 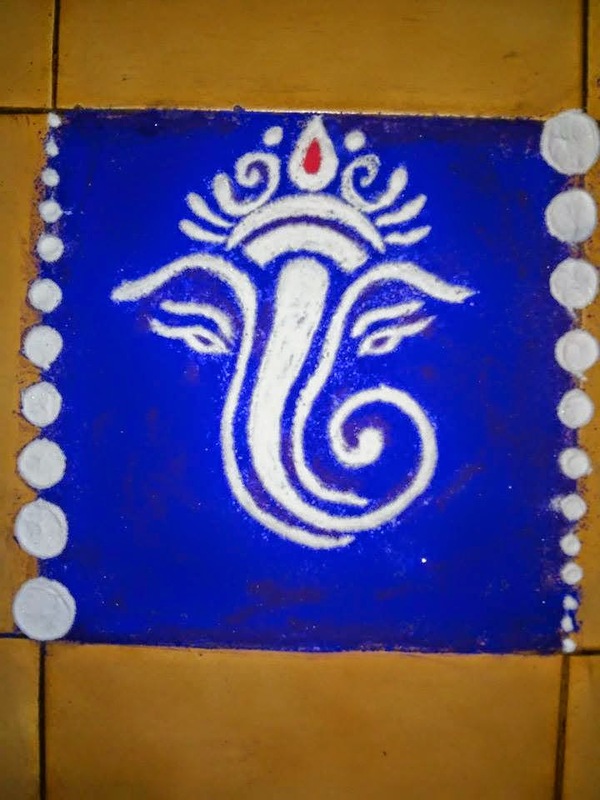 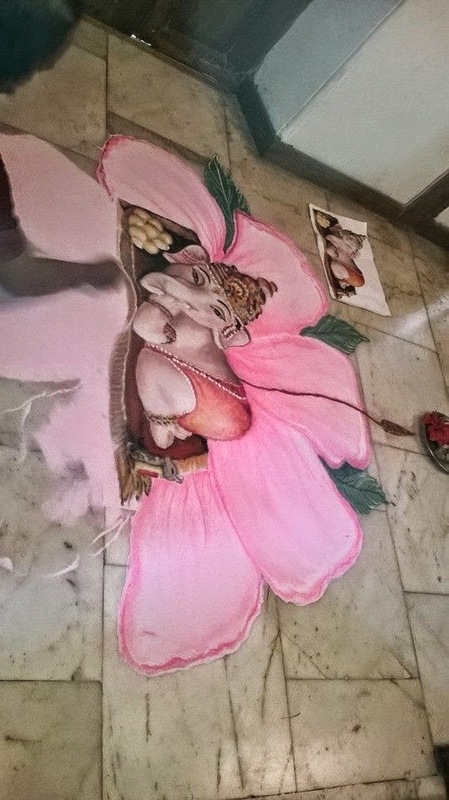 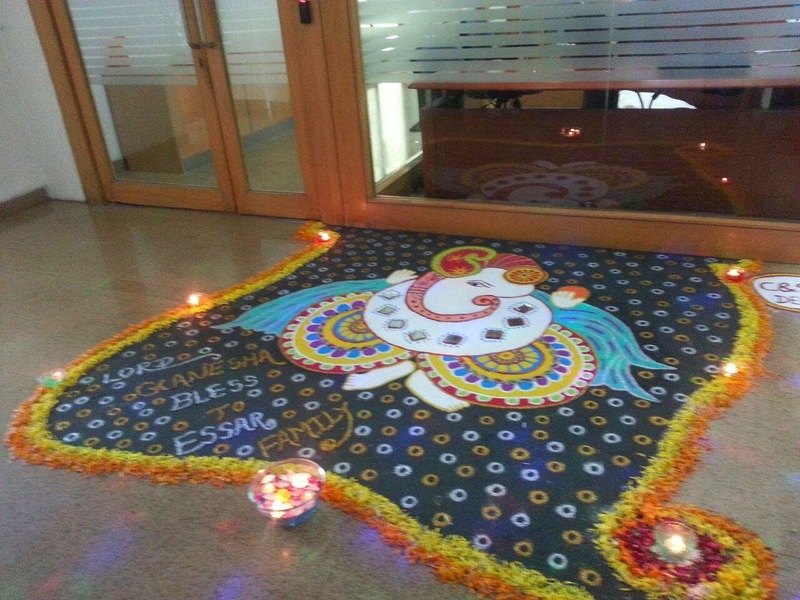 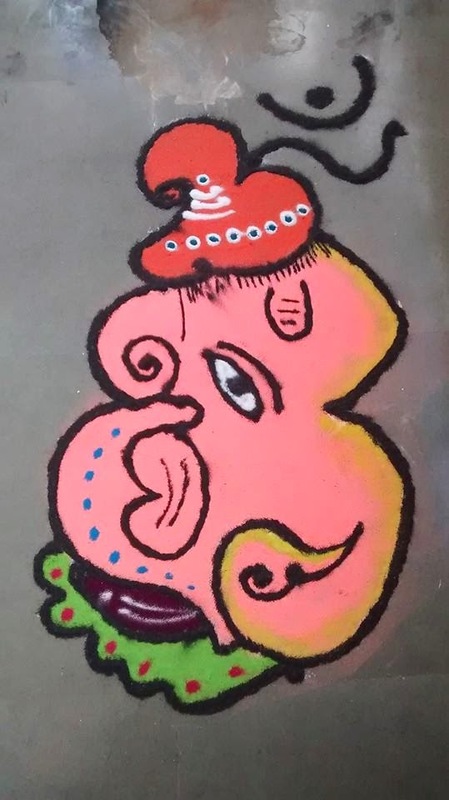 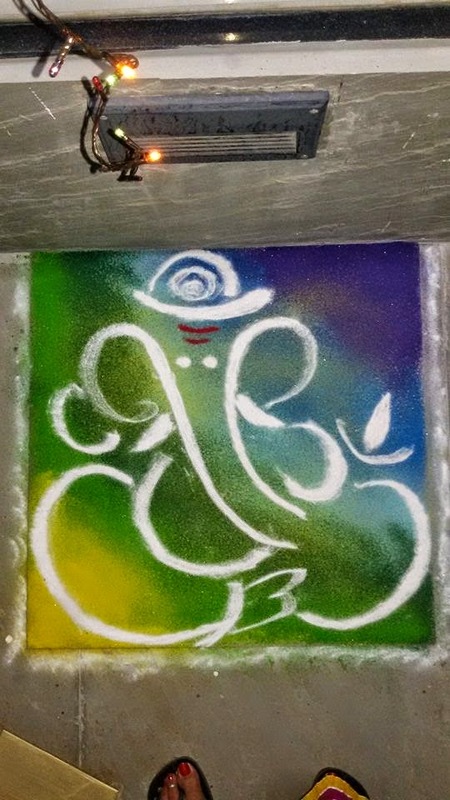 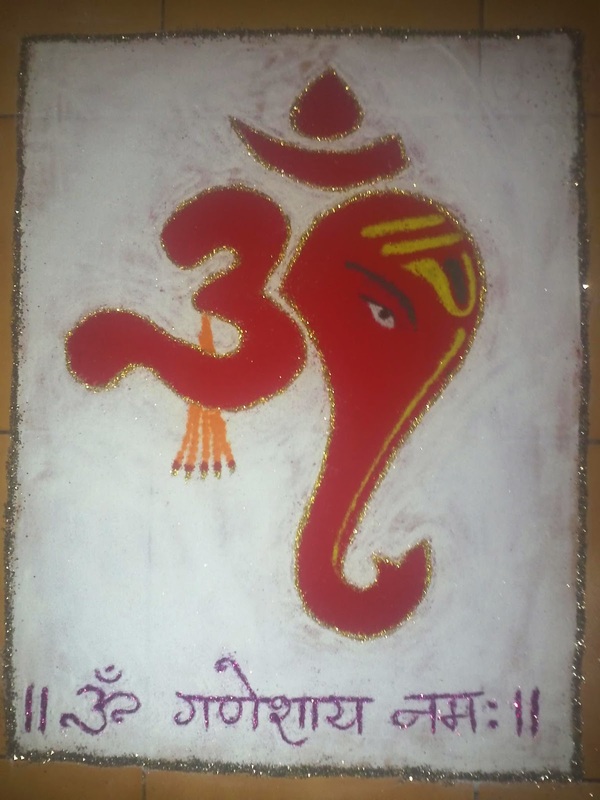 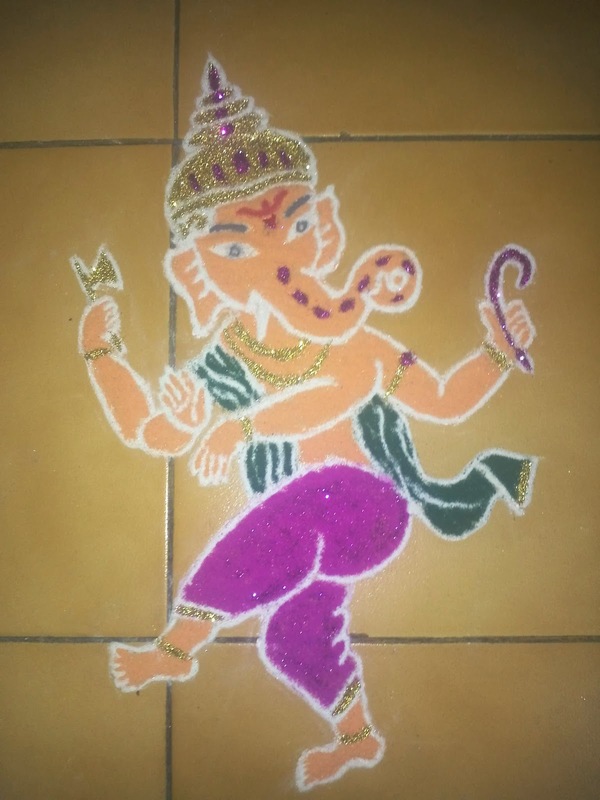 Besides festival Ganesha Rangoli is made during the opening of new offices, branches and businesses. 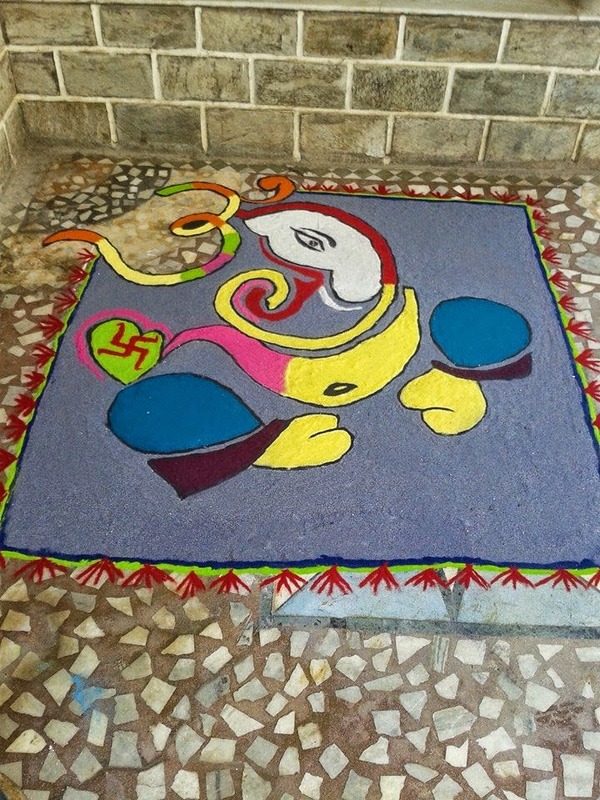 It is considered as a good omen as Lord Ganesha is also known as Vighnaharta which means remover of obstacles. 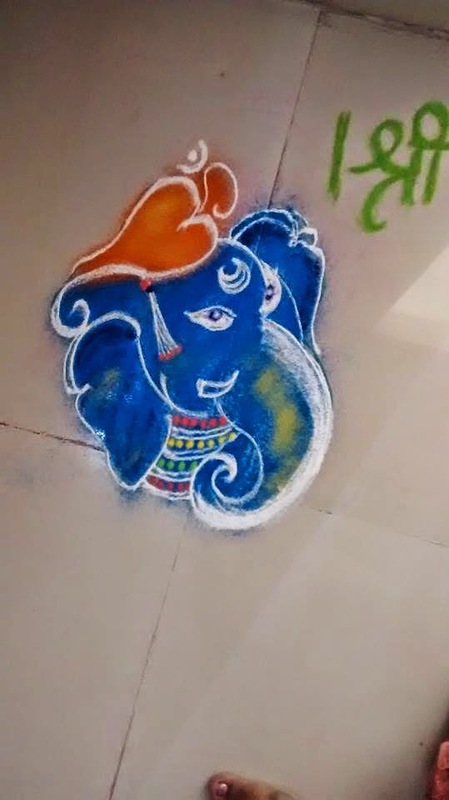 Do You Know Why Ganesha Is Worshipped First?